Core Products International, Inc. was founded in 1988 with the idea that therapeutic products should be comfortable to wear and easy to use. 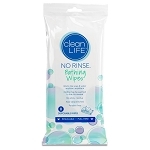 They are proud to manufacture products with quality and care in the United States and Canada. It all started when Founder and President, Phil Mattison, had a sore neck. 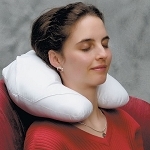 Upon learning that his discomfort stemmed from an improper sleeping position, Phil worked with his Chiropractor to develop a new kind of spinal support pillow. 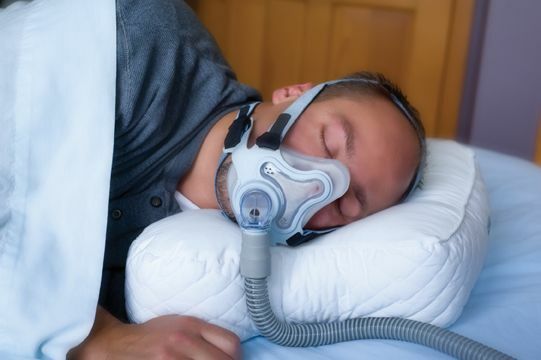 Since the successful launch of that first pillow product, Core has developed or acquired several other pillows that are widely recognized as “best in class” for cervical support and comfort. 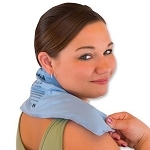 Caregiver Products is proud to offer therapeutic hot cold packs and comfortable to wear therapeutic products by Core Products International, Inc. 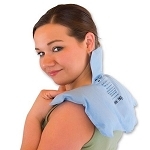 Hot or Cold Pad for upper back, shoulders, and neck. 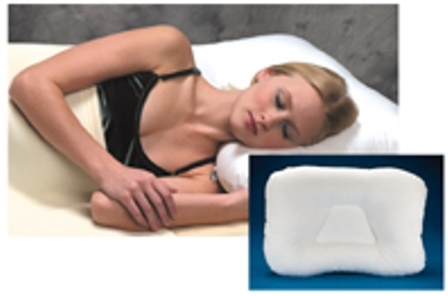 6 x 20 inch pad for neck and cervical spine. 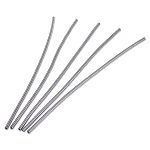 6 x 10 inch hot or cold pad. 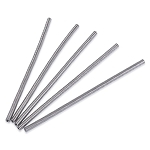 Provides cool, natural relief of migraines and tension headaches. 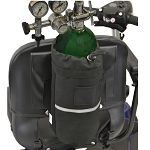 Securely holds and protects feeding tubes. 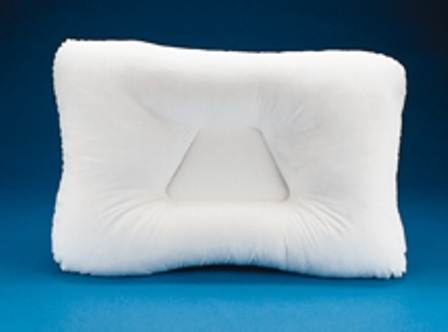 The Core C-PAP Pillow provides proper neck support, comfort and compliance for C-PAP users. Provides support for neck and head positioning and comfort. 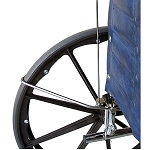 Great comfort and support for small adults and young teens. 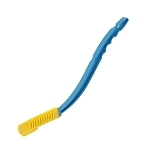 Copyright The Wright Stuff, Inc. | CaregiverProducts.com. All Rights Reserved.